This past week I visited the G2B Gastro Pub in Durham to sample some of their menu items and beers from the new onsite nano-brewery. On Saturday from 12-3pm Chef Travis Robinson, Brewer Andrew Christenbury, and the entire G2B team welcome guests to join them in celebrating the Grand Opening of the G2B Nano-Brewery. 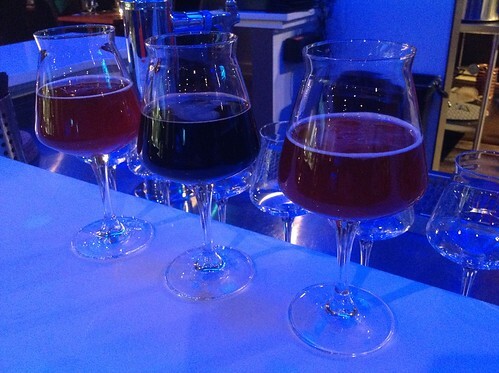 Attendees will have the opportunity to try new menu offerings alongside their new beers. The event will feature live music from the fantastic Mint Julep Jazz Band. For more information about G2B and their upcoming events visit their facebook page here. 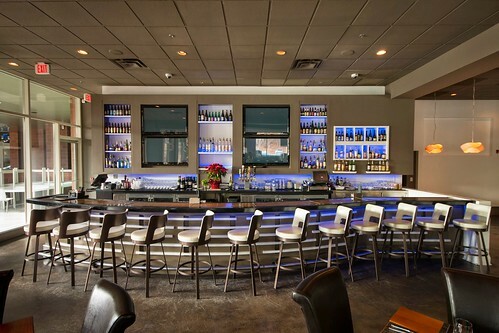 G2B is an upscale, modern American restaurant helmed by Executive Chef Travis Robinson and Head Brewer Andrew Christenbury. Open since May 2011, the restaurant pairs creative New American cuisine with the world’s best craft beers to create a unique dining experience. Chef Robinson brings an extensive fine dining resume to the kitchen, where he focuses on local, pure and natural ingredients. He has created a menu of familiar upscale dishes that are unusual in their depth of flavor. 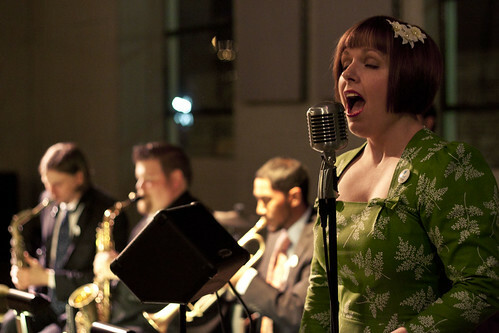 The Mint Julep Jazz Band is based out of Durham, NC and is led by trombonist Lucian Cobb and vocalist/swing DJ Laura Windley, who have put their collective knowledge and love of swing music together to create an ideal dance band for swing dancers. I liked Chef Travis’ approach to food and Brewer Andrew’s beer pairing well with it. I liked the vibe, too. Can’t wait to return.